While traditional marketers have a broad focus ranging from setting up a marketing team to defining the overall strategy with well defined goals, growth hackers focus on one and only one thing : growth. Well, they rapidly experiment across marketing channels and product development to identify the most effective ways to pull in traffic and convert it into customers. 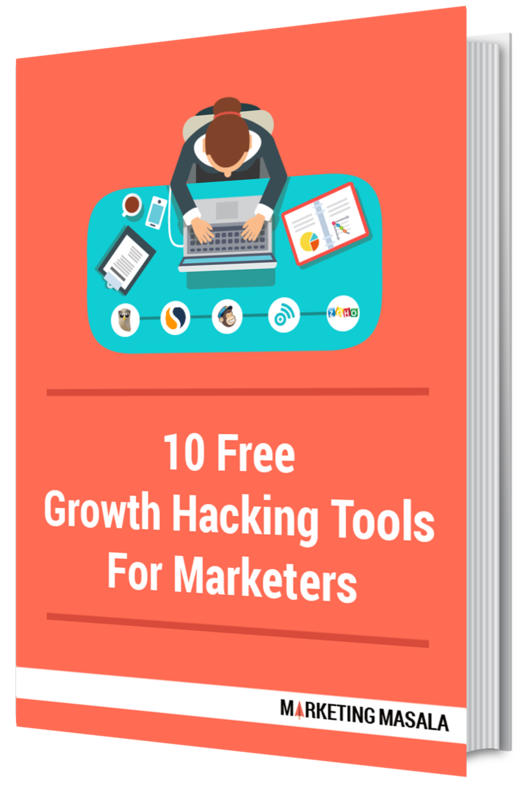 To carry out these marketing experiments, there are multiple growth hacker marketing tools that are put to use. 2)Boost your content marketing efforts driven by social media and customer feedback. 3)Build great surveys and run in-depth marketing analytics.